$250. That is what a pair of Bose's take on the truly wireless earbud will set you back, and you won't exactly look stylish for your decision. Like the original, cable-linked SoundSport Wireless, the newest wireless earbuds from Bose aren't lookers, and they're damn expensive. 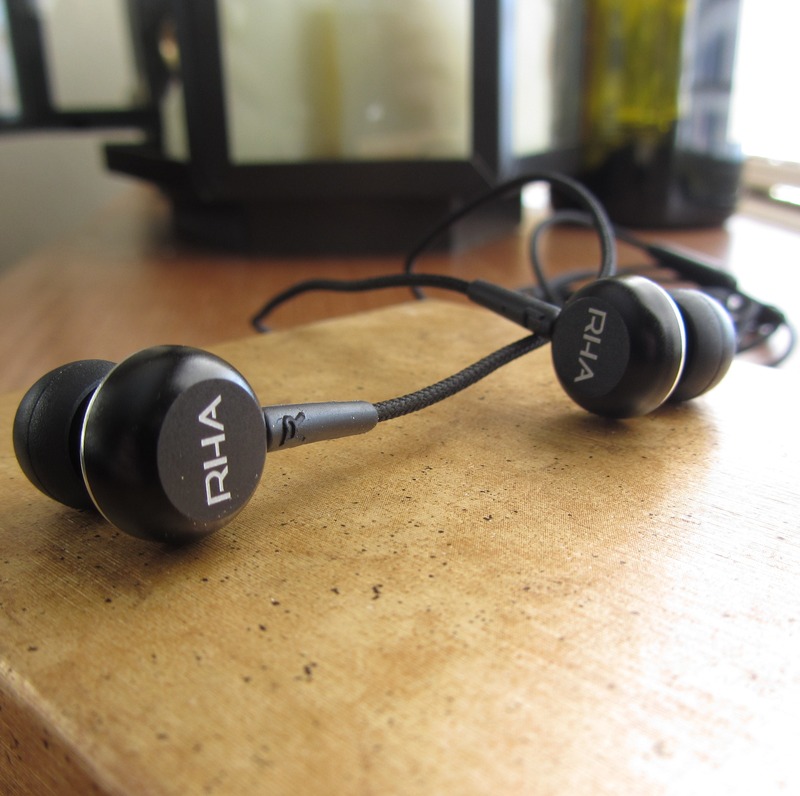 Here's the thing: they do the truly wireless thing very well, and they sound great doing it. 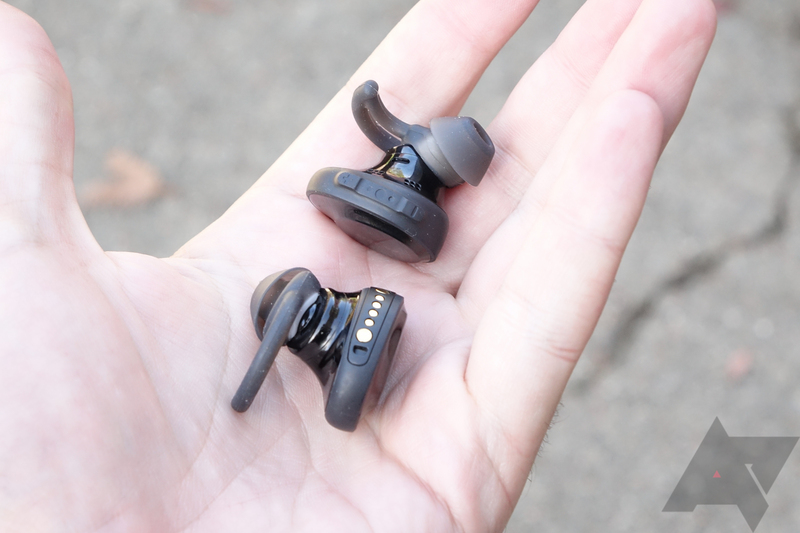 I loved the original SoundSport Wireless, but my one real gripe was the cable between the buds: it rubbed against my neck in a kind of annoying way, and I yearned for a true wireless take with a similar design. 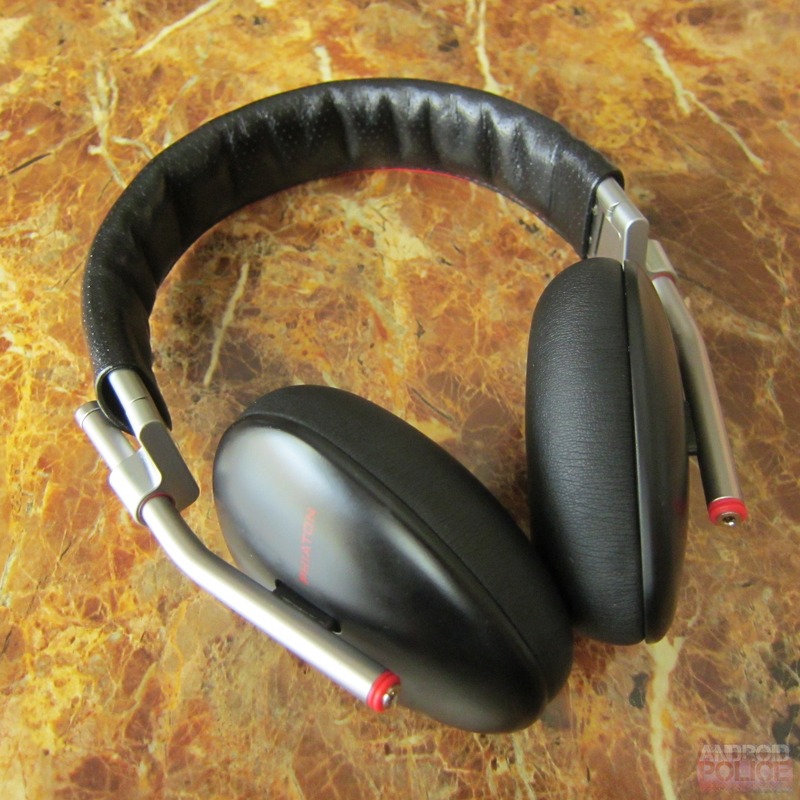 If you're not familiar with the term, planar magnetic headphones are a subtype of over-ear monitors that vibrate a series of membranes and strata in a conceptually similar way a traditional dynamic driver does a "voice coil" - using electricity and magnets to drive a moving element attached to a diaphragm that then produces sound. I may have more than half a dozen Bluetooth earphones lying around home and at work, but my personal preference is almost always skewed toward Plantronics. The BackBeat GO 2 has been a mainstay in my purse for almost two years, and the BackBeat Fit is my absolute favorite workout headset. Both provide a great balance of features, battery life, and portability that fits with my needs. 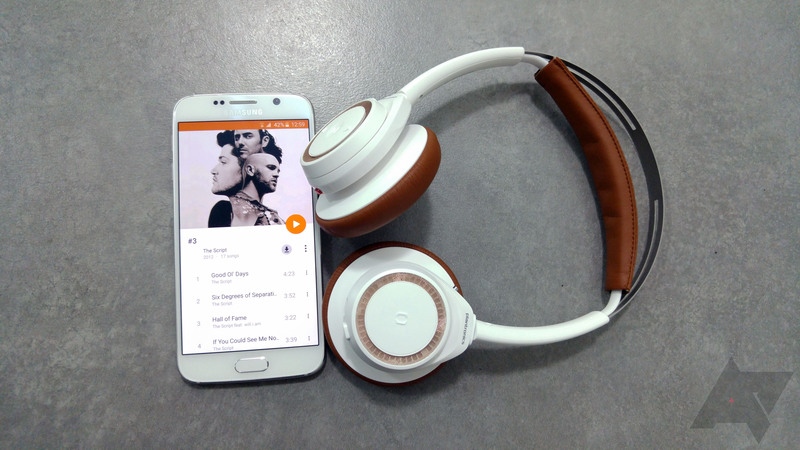 That's why I was eager to see what the company has in store with its newest foray, and the BackBeat SENSE didn't disappoint me. But before I go into my thoughts on this pair of headphones, let's start with the specs. When it comes to audio on-the-go, the consumer market has come full circle over the last several decades: back in the 80s it wasn't uncommon to see kids running around with massive headphones attached to their skulls, rocking out to whatever crap their parents hated the most. Fast-forward twenty years, and it was all about earbuds – stuffing tiny speakers into your ear canals was the only [socially acceptable] way to listen to music. 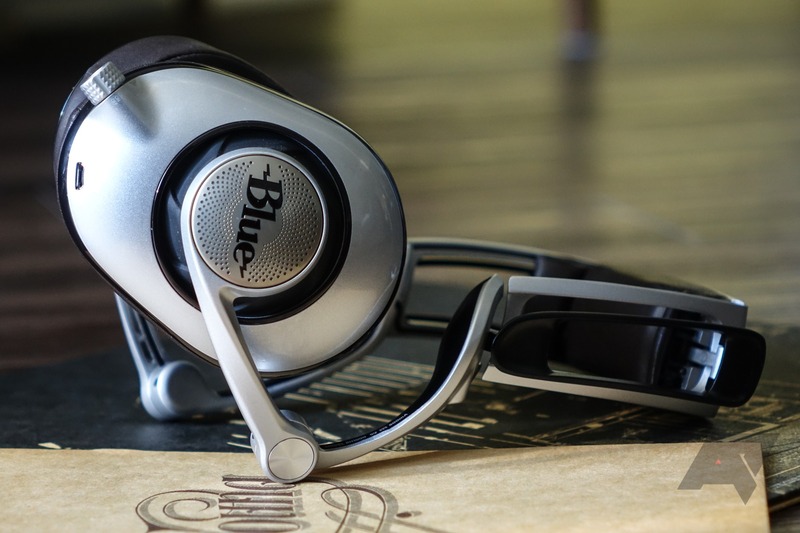 Today, it's a good mix of both: earbuds are widely available for those who prefer the smaller form factor, and on-ear headphones have re-emerged into the premium market, as they often provide sound quality their smaller brothers are not capable of producing.